While for some more brief explanations are required, for others we understand it's all in the de-tails! Most of your questions can be answered on our "Frequently Asked Question" section, for those that are not we hope we have addressed them here. If you find you are still have more interest, concerns or inquiries please use our "Contact" page for further assistance. Why don't fire departments already carry this equipment? Funds. There is something called "the national standard" this is the bare bones that every fire engine needs to be equipped with. As each new unit finds its home what is chosen to go onto that engine is dependent on what part of the country it is in. Examples; Think about it, wouldn't you need equipment dedicated to saving your environment? Is your station in a high fire district, building intensified, high population of elderly or youth? When it comes to purchasing equipment is it acquired with these intentions in mind. Almost all funds are allocated to saving human life and property, which already overloads their financial resources. ​Typically this type of equipment (Pet Oxygen Masks) are mainly made available for departments via donations. Please note that concerning the diversified efforts first responders must answer to, space is at a premium. Why can't I purchased a kit for my pet? Our bi-laws of our organization state that we are a non-profit 501 (c) 3 organization therefore we can't "sale" anything to anyone. 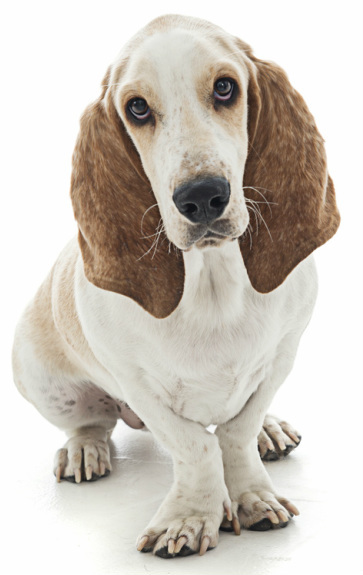 If your pet has a breathing problem that is a health related issue and you and your pets doctor should be constructing a plan of action between the two of you. If your pet has been medically diagnosed with a condition requiring oxygen your veterinarian should be able to assist you. HOME OXYGEN IS NOT REGULATED! Many humans are on LTOT (Long Term Oxygen Therapy) this is an unregulated and minimally protected environment. Medical Oxygen can be a public safety threat. Oxygen itself cannot catch fire, it does something worse, it accelerates it! The more 02 in the air the more the fire spreads. Tubing and electrical cords that are associated with these machines have caused many fatal accidents. The oxygen also soaks into materials making everything more flammable, even fire retardant materials do burn in oxygen rich environments. Even the food and drug administration FDA says that O2 is a drug and should only be administered by a professional. If you are on Home Oxygen or if your veterinarian has put your pet on a home oxygen treatment plan please visit some of the best locations for fire safety regulations and education. The picture below is a home lost, point of origin; oxygen tank. How does Pet Oxygen Mask recover differ from using a human mask? First of all they don't fit "on" a pets nose, leaving only one option for first responders, which is to lay the mask on the ground aside the pets nose and turn the oxygen up all the way. This is commonly referred to as "blow by air." I wish more for my pet than this. Pet Oxygen Masks are coned shaped with a large rubber seal at the base of each mask allow a snug fit on any size and keeping the jowls shut. This is an important features of Pet CPR. In pet CPR we close the mouth and deliver our breathes right into the nostrils, these pet oxygen masks simulate that action. Offering a continuous accurately directed flow of health oxygen. Making recovery much more efficient and effect. 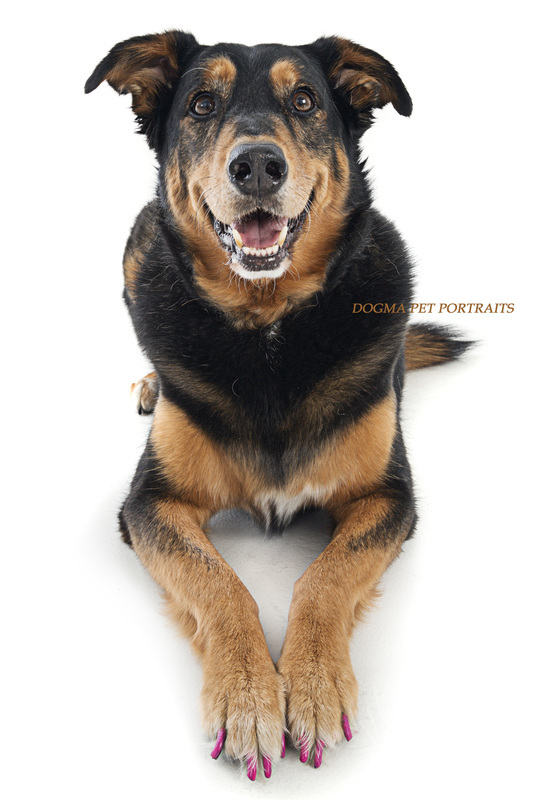 Quicker recover also equals less damage to the health and a quicker resuscitation of your pet! You can not call the fire department because your pet is having a breathing difficulty. This is an emergency health issue please call your local veterinarians office or take your pet to your nearest 24 hour care facility for immediate assistance. Hard for Pet Lovers to hear this next sentence so please read it twice!! 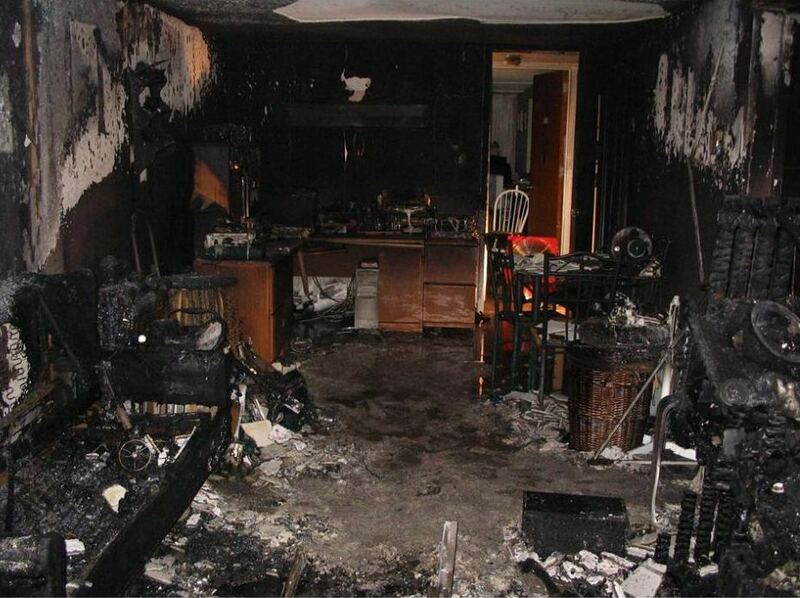 Do Not run into a burning home to save your pet. I know it is your first instinct, it would be mind too. However the fire department has seen many sad cases of lost human life trying to save their babies, both child and/or pets. You know when your on a plane and they do their safety presentation? What do they say? "In case of emergency please place the oxygen over yourself first so you can then help your child or others." YOUR SELF first! Please visit our page in "Emergency Preparedness" on "Dog Safety Games" you can play with your pet to better help them help themselves in case of urgency. Do they belong on Fire apparatus or ambulances services? Good question. One we want you to discuss with your local authorities if you are here to learn more about establishing them "in your town". In California we have been placing a kit on each front line engine. In many rural communities we have placed the kits within the EMS. When calling your agency to establish don't be confused by terminology. Emergency medical services may also be locally known as; a paramedic service, a first aid squad, emergency squad, rescue squad, ambulance, squad, ambulance service, ambulance corps or life squad. What is the difference between EMS and EMT? EMS Emergency Medical Services are; a type of emergency services dedicated to providing out-of-hospital acute medical care. The goal of most emergency medical services is to provide treatment to those in need of urgent medical care. EMT Emergency Medical Technician is; or ambulance technician are terms used in some countries to donate a healthcare provider of emergency medical services. EMT's are clinicians, trained to respond quickly to emergency situations regarding medical issues, traumatic injuries and accidental scenes. EMT's are most commonly found working in ambulances, but should not be confused with "ambulance drivers". EMT's can also be found at fire departments, police stations, sports and industrial settings or based in hospitals. Why we donate straight to the fire departments? Why not? The end result is for our equipment to be in play with emergency services. Therefore we ship directly to where the pet oxygen mask kits are intended to be used. The number one reason for personal request are photo ops. If you live close enough to your station a photo opportunity can be arranged with the department heads before hand. All stations are open to the public. We do not ship directly to individuals, weather private or department personal and need your areas station information as discussed on "in your town". The address are easily verified through a process we have here at the foundation. Exceptions are made on a per station bases for experienced TEAM O2 members. PR (Public Relations) can be obtained with or without photos from you. If you are the head of a fundraising initiative, we can help you write your release and give you directions on where to mail them. While we post each donation on social media giving credit to you and all those involved in your project, we do not spend foundation funds on PR. ALL funds will be raised up front and paid upfront, the amount will be dependent on the number of kits, shipping charges, duty fees, taxes and custom charges. An amount greater than quoted will be obtained from donor of said country and after all withdrawals have been appropriated any funds left will be reissued back or donated to the organization for future campaigns, regardless of placement. You MUST contact our President PRIOR to donation for over-seas information. "Contact Us"
Who are TEAM O2 Members? A list of current members can be found on our page "Team O2" All members must first have volunteered and/or supported the foundation for a period of one year. Being a member over a year does not automatically make you an associate. ONLY TEAM 02 MEMBERS CAN RAISE FUNDS USING THE NAME "THE EMMA ZEN FOUNDATION" If you want to make sure your dollar is going where you want it to go, Please Donate Here or "contact" us to ask if you see someone raising funds in your neighborhood! We are based in Anaheim California. Statistics / Did you know? There are approximately 78.2 million owned dogs in the United States and there are approximately 86.4 million owned cats in the United States according to the Humane Society of the United States. That's a lot of pets in our homes! According to the 2011-2012 American Pet Products Associations' National Pet Owners Survey found, 62% of U.S. households own a pet, which equates to 72.9 million homes! APPA conducts one of our nation's largest independent surveys and President Bob Vetere is quoted as saying, "The pet industry and ownership continues to see unprecedented growth." According to the United States Fire Administration, (a division of our Federal Emergency Management Agency FEMA) an estimated 500,000 pets are affected annually by fires. While there are no clear statistics, an industry standard guess is that approximately 40,000 of those pets die yearly due to fire and fire related issues. The leading cause of death in a fire is asphyxiation. Many of these deaths are a could have been prevented if the right equipment was available, we are changing the number of successful resuscitation attempts! Your pets' survival is not a question of luck. It's a matter of planning ahead. 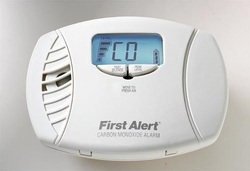 According to the National Fire Protection Association, in 2010 U.S. fire departments responded to an estimated 80,100 non-fire related CO incidents in which carbon monoxide was found. That's an average of nine such calls per hour! Known as the "silent killer" CO levels are toxic to both human and pet life. Even if your state does not require them, purchasing a plug in version can still help alert you of unseen dangers.